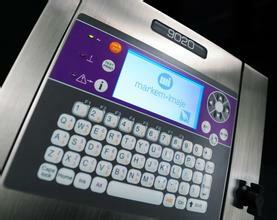 Patent ink control system could reduce ink consumption effectively. Suitable for different producing speed and different material surface sprayer. 3. Chinese high quality brands are also optional.